Ubuntu Pathways breaks the cycle of poverty by providing South Africa's most vulnerable children with what all children deserve—everything, every day. After almost two decades, we have changed our name to Ubuntu Pathways. This new name truly reflects our unique approach and position in our community. Ubuntu has grown into a sustainable community institution that will stand the test of time. We have learned to be locally responsible and trust those closest to the problem to create the solution. Redefining conventional wisdom, we have proven that impact is achieved by focusing not on touching, but transforming lives. Most importantly, we have come to understand that breaking the cycle of poverty takes a lifetime of change, from cradle to career. In 2017, we made significant progress toward Vision 2020—our strategic plan to expand the Ubuntu Campus, deepen our impact, and amplify our model. We have completed the construction of our new Vocational Training Center and built three new classrooms and a playground in our Early Childhood Development wing. We have secured vacant land adjacent to our Centre, and we are currently laying the framework to establish our very own high-performing primary school. The addition of this school to our premises is a dream come true that has been years in the making. Our evolution from a broom closet in a run-down school to a world-class education and health facility did not happen overnight. 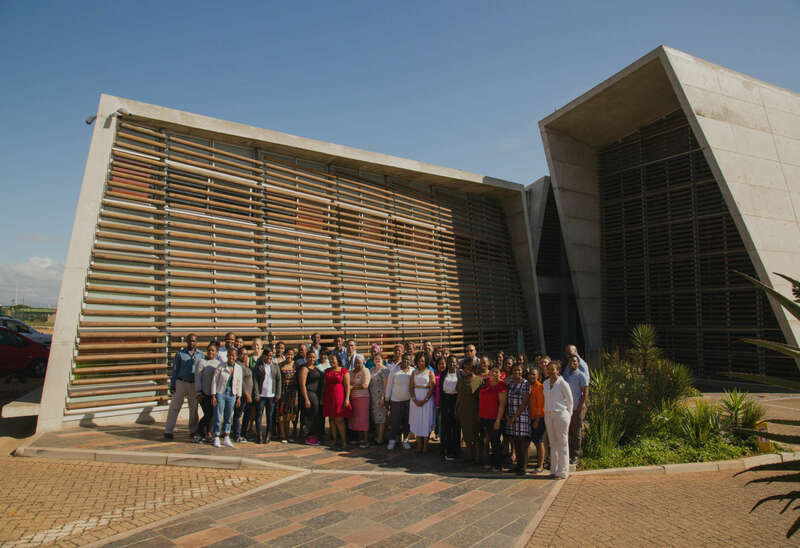 It took 19 years of trial and error to develop a model that is not only transforming the townships of Port Elizabeth, but inspiring change-makers around the world. The lessons learned from this journey continue to guide our work and challenge us to strive for better. Today, we know that there is nothing more sustainable than starting early and being there for children with everything, every day. We are at a pivotal time of growth at Ubuntu, and we couldn’t have made it this far without your support. Thank you for continuing to believe in our vision. Textbooks without job opportunities, HIV medication without stable income, school lunches without a safe home—one-off services may bring temporary relief, but they do not create lasting change. We have pioneered an integrated support system of health, education, and household stability in the townships of Port Elizabeth, South Africa. Every child has a unique pathway. We create individualized pathways out of poverty, from first steps to first jobs. There is nothing more sustainable than investing in a child every day of her life. WHAT DOES IT TAKE TO CHANGE A LIFE? 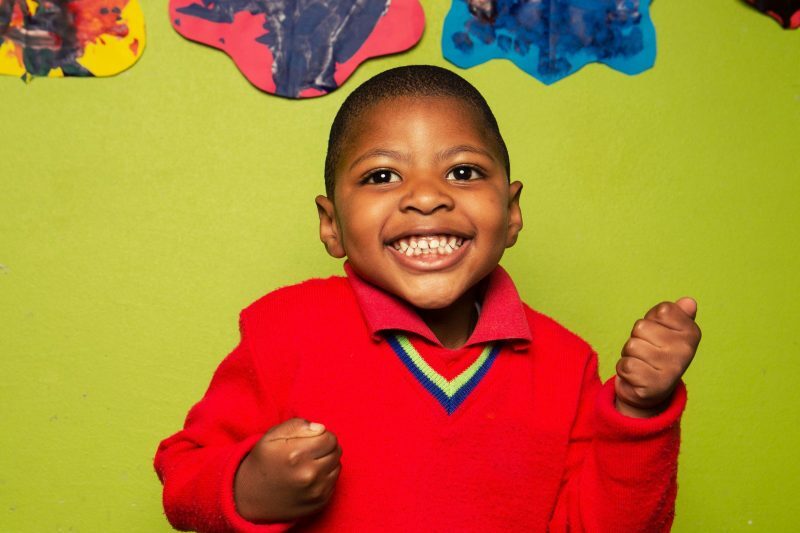 When Sinesipho was diagnosed with epilepsy, his mother struggled to find a safe place for him to learn and grow. He spoke only two words and feared being around new people. At Ubuntu’s Early Childhood Development program, he found teachers who paid special attention to his needs and medical staff that closely monitored his health. Through Ubuntu’s Job Skills Training program, Sinesipho’s mother has found stable employment, and our parenting classes are helping her learn how to better care for her son. Soon, Sinesipho will graduate from preschool, and we’ll continue to be there with all the support he needs at our new primary school. A Team of Change Makers. Our Early Childhood Development Manager, Nomawethu Siswana, nurtures the potential of toddlers like Sinesipho, mentors teachers, and works with caregivers. As one of our longest-serving leaders, she has been critical to achieving our most pivotal successes, from the launch of our pediatric clinic to our Early Childhood Development program. 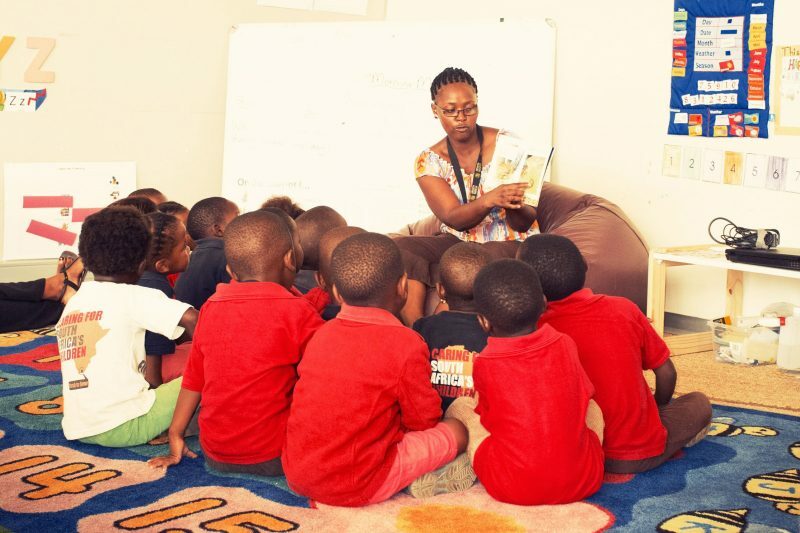 Behind every thriving child at Ubuntu is a team of qualified and dedicated people. Our mission is realized by trusting those closest to the problem to create the solution. Today, 95% of Ubuntu’s staff comes from the communities we serve. EXPAND OUR CAMPUS AND AMPLIFY THE UBUNTU MODEL AROUND THE WORLD. Our commitment to local management has earned us the highest certification of Broad-Based Black Economic Empowerment (B-BBEE) by independent auditor Grant Thornton. Our BUILD (Bertha-Ubuntu Internal Leadership Development) program is a staff-empowered initiative that develops sustainable leadership, organization accountability, and increased efficiency. Thank you to our global community of supporters for being part of our vision. Donor lists reflect contributions made between July 1, 2016 and January 31, 2018. Margaret McNairy and Peter Deschenes Jr.
Bentley Meeker Lighting & Staging, Inc.
Eastern Stage Productions New York Inc.